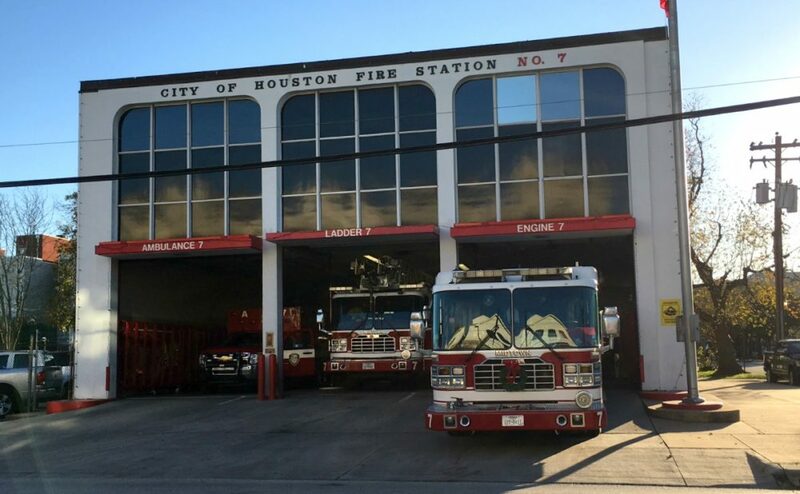 With spring – and the potential for spring floods – just weeks away, Houston is rushing to beef up its capacity for flood rescues. 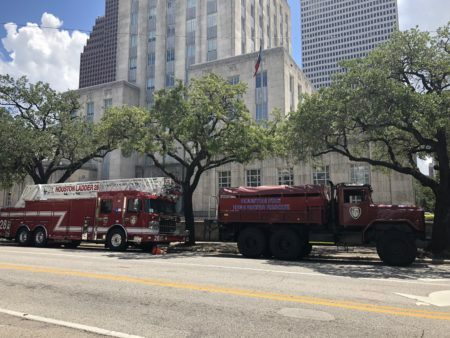 The City Council has voted $2 million for rescue vehicles and gear for the Houston Fire Department. 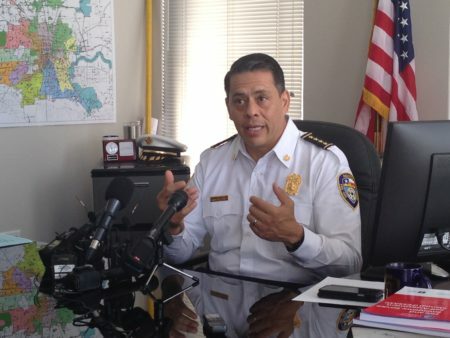 The $2 million will buy dozens of vehicles Houston Fire Chief Samuel Peña said were needed after Hurricane Harvey. They include 6 high water vehicles, 10 4×4 pickup trucks, 4 rescue boats for use in fast-moving waters, 10 evacuation boats for saving large numbers of stranded people, 3 rescue boat double stack trailers, 4 WaveRunner personal water craft, and 1 DPS drone. The appropriation will also pay for new and replacement gear for first responders. 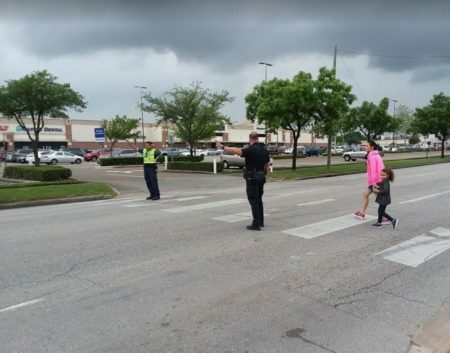 The purchases come on top of vehicles that have been donated to the city. 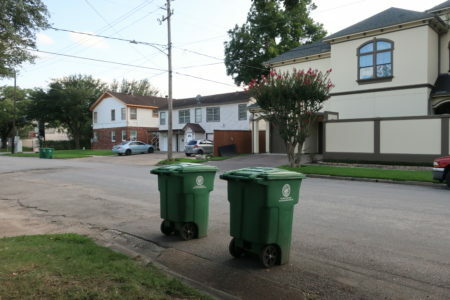 “When you combine that which was donated to what the appropriation did today, we are certainly in a much better position six months after Harvey than we were then, and in a much, much better position than where we were from the Tax Day Flood,” said Mayor Sylvester Turner. It will take 90 to 120 days to secure all the equipment on the list. That means the last of it will be in place by the end of June.